Founded in 1906, to provide a haven for homeless animals and to prevent cruelty to both animals and children. We are a life saving animal shelter. 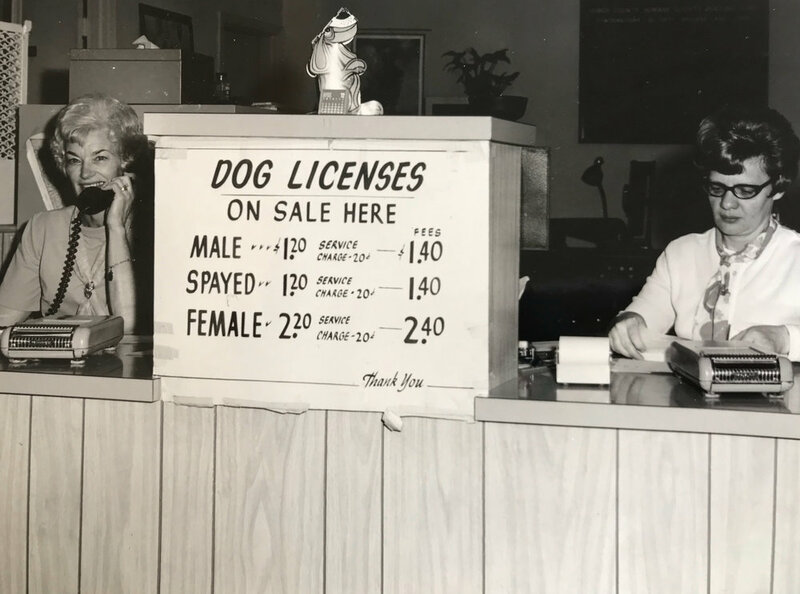 The Lehigh County Humane Society, the following year, was officially incorporated and one of the founding board members was Jessie Dent, the great grandmother of former Congressman Charlie Dent. All homeless animals brought to its doors will find sanctuary. Upon entering the shelter, each animal is examined, medicated if necessary, housed and fed. Aggressive efforts are made to find each one of these animals new homes. Frequently, we collaborate with reputable adoption partners such as breed rescues and foster groups. The Humane Society of the United States has cited our organization for excellence and we have been praised as being an exemplary model for humane societies throughout the nation. We employ a Humane Police Officer and have a staff of trained and certified Animal Care Technicians for all areas of animal care and management. A great veterinarian in our clinic provide services three days a week and provide medical care and surgery for animals in our facility. They are assisted by veterinary technicians and assistants. Thanks to an anonymous donor, our Community Outreach and Humane Education program is expanding daily. In 2016, our Outreach program started in Allentown and has since expanded throughout the Lehigh Valley. Initially our concern was for the well-being of abandoned, unneutered and unvaccinated pets in the city. Going door to door, we are currently interviewing and interacting with pet owners in the community. The survey continues today and we hope to assess our findings about animal pet ownership and community needs in early 2019. This activity made us realize that there is a population that informally cares for many abandoned domestic animals. Almost all of these individuals become great pet owners with a little support and education. We also help pet owners in need by providing necessary inoculations, vaccines, flea treatments, veterinary services, pet food and other supplies. The owner just has to agree to have their pet(s) neutered. Through this effort, we stem the over-population problem; these animals will not have to come to the shelter and the community, people and pets, are in a healthier environment. Through education, we address other needs and concerns like hoarding and responsible pet care. The Lehigh County Humane Society hired Barbara Morgan as our Humane Society Police Officer. Barbara, a 1976 graduate of Quakertown Community High School, joined our humane society as an officer after 15 years in undercover security work, and 20 years as a corrections officer at the Northampton County Prison. Since the addition, we are able to provide more advocacy, community outreach programs with regard to pet ownership, and cruelty prevention education. Our current challenge is to raise the funds needed to renovate and expand the dog areas of our shelter. Almost 60 years old, they are in sad shape . The Capital Campaign will also include building an open play area for the dogs, expanding and upgrading our clinic, modernizing our stray hold areas, building catios, upgrading our waste management system and building a memorial garden. All of these improvements will provide cost savings and efficiencies. One of the most important components of this effort will be the expansion of our clinic so that quality veterinary care can be provided at an affordable price. Please help us make this important 21st century leap. Help us make a lasting difference to this important work of caring for all God’s creatures.